When it comes to interior design, most homeowners today are overwhelmed by choices and don’t have the time to make their home the beautiful place they want it to be. At Heather Scott Home & Design we help guide you and make the process of creating your dream home easy. Our award-winning interior design service focuses on full room and full home projects, with special expertise in primary and secondary luxury residences. Heather Scott Home & Design’s in home design services are structured as a luxury, "turnkey" process managed by our team from concept to installation. Recent projects have won awards from the American Society of Interior Designers, the Austin Home Builders Association and the Southern Living Custom Builders Program. The design team has been featured on national television, and in magazines such as Luxe, Southern Home, Modern Luxury Interiors, HGTV, Southern Living, and Big Sky Journal. The team has also received numerous accolades for outstanding interior design, including being named “Best Interior Designer” in Austin and one of the Top 10 Best Interior Designers in Texas. To learn more about our team and process, please complete our design questionnaire HERE or contact us by email: info@heatherscotthome.com or phone: 512.342.6899. Our questionnaire is a quick and easy way to share your design goals, wishes, and needs. Start HERE. Our flat service fee is all inclusive, has no surprises, and keeps you worry-free. Our design team will schedule an inital meeting at your home and get to know you and your project even better. Once we understand your design goals and the functionality of each space, we will come up with your design plan. We handle all the ordering, tracking, and scheduling so that you can experience peace of mind and spend your time doing the things you love. We believe making your space a direct reflection of your brand will grow your business. Our flat service fee is all inclusive, has no surprises, and keeps you worry free. Our design team will schedule an on-site meeting at your property and get to know your project even better. Heather Scott Home & Design was founded by Heather & Scott Harkovich in 2006. 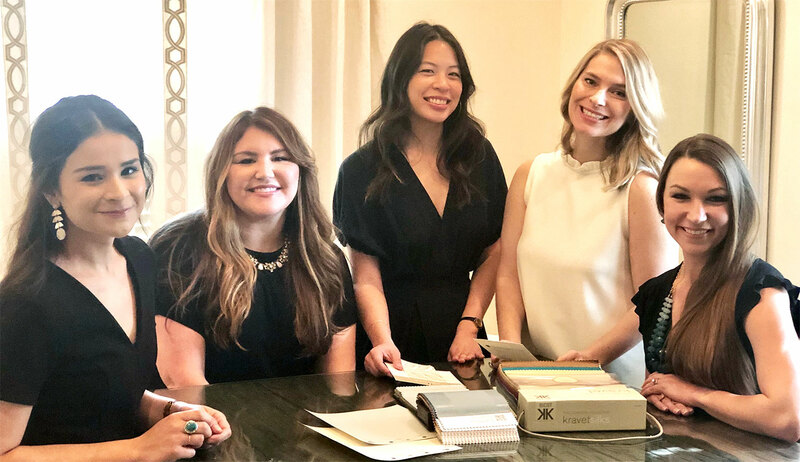 What began as a home décor boutique has grown into one of the best design firms in Texas, winning national recognition and numerous awards for both residential and commercial interiors. As the firm has grown, so has our team. Heather Scott Home & Design is now comprised of a solid team of owners, Heather and Scott, alongside Interior Designer, Raquel Skrobarczyk, and Chief Operations Officer, Emily Ward. Raquel and Emily currently oversee the Austin office, as Heather and Scott explore the west for future growth opportunities. 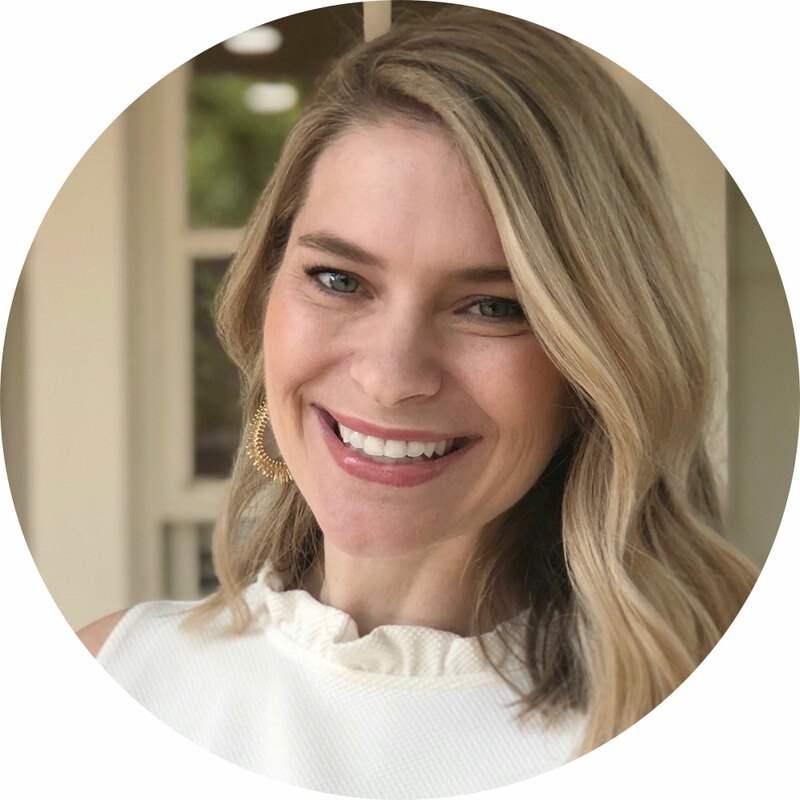 During Raquel’s first year with Heather Scott Home & Design she was selected as a finalist for HGTV’s ‘Fresh Faces of Design’ Award for her smashing design of an Austin boutique. 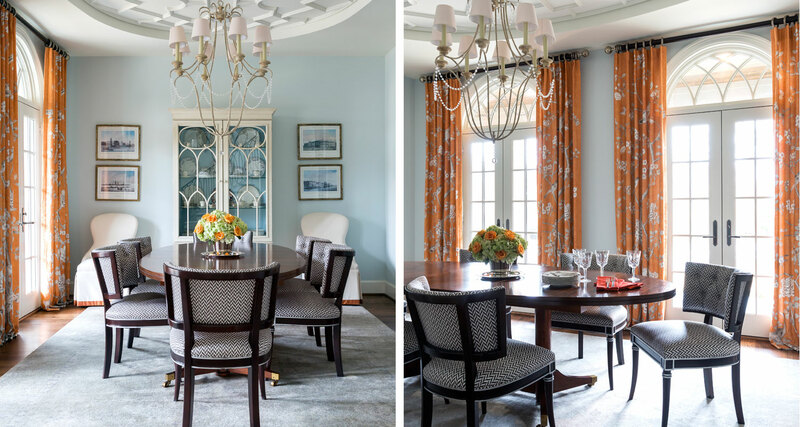 We knew we had a winner on our team, and Raquel has continued to create award winning, published spaces that lead the same clients to call back year after year to design room after room. Raquel is one of the lucky few that always knew interior design was her dream job. She selected a university which had a CIDA accredited interior design program (the cream of the crop) to pursue her passion. She received a Bachelor of Science in Interior Design and a minor in Art at Texas State University. During her studies, she also lived abroad and had the opportunity to refine her design eye and study fine arts in Italy. Raquel believes the little things in life are what matter. This lifelong passion for attention to detail carries through in her work and allows her to create inspired moments through the spaces she designs. Each detail is intentionally planned with her clients in mind and thoughtfully chosen for its purpose and beauty. When Raquel is not busy designing her clients’ dream spaces, she enjoys studying the ever changing design industry and working on projects in her own century old home in historic Clarksville. A native Texan, Emily earned her undergraduate degree from the University of Texas at Austin. Prior to joining the team at Heather Scott Home & Design in 2012, she enjoyed professional positions in the law and retail fields. 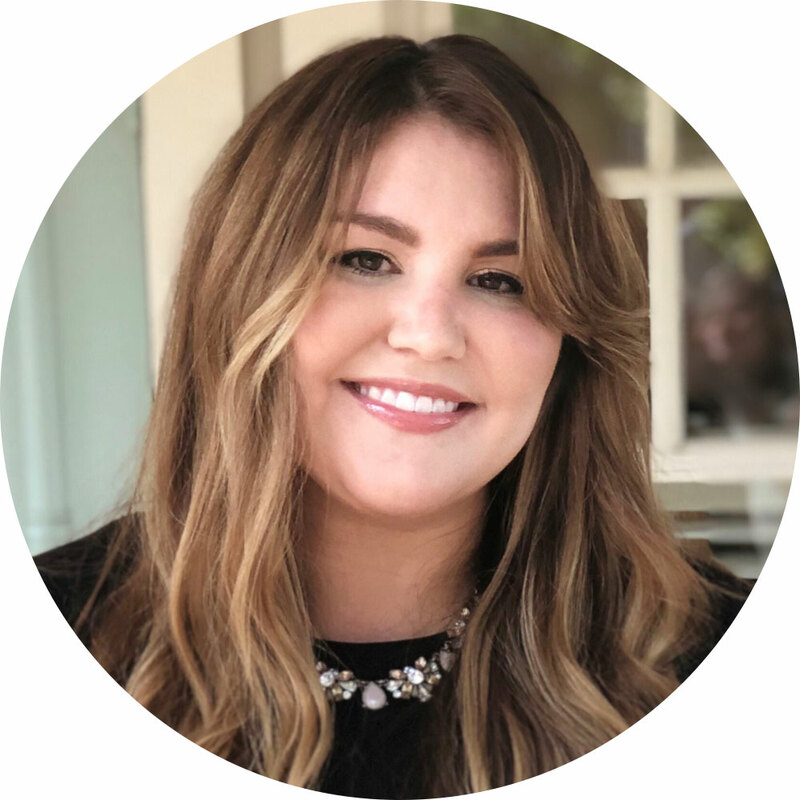 Emily’s personal interests within fashion, ‘up-cycling’ furniture, interior design trends, and even antiquing, build on her solid understanding of the design and retail industry. As the COO of the organization, Emily’s attention to detail and presence is felt in every aspect of the day-to-day operations. Emily directly interacts with all clients, new and existing, to make their dream home a reality by guiding them through the design process. From the very first call to the final walk through, she works with clients to finalize project details, provide updates on project status, as well as schedule the installation for the “Big Reveal”. Emily’s ultimate focus is client satisfaction and her genuine desire to carry out every project to the highest level of quality will strive to exceed every expectation. 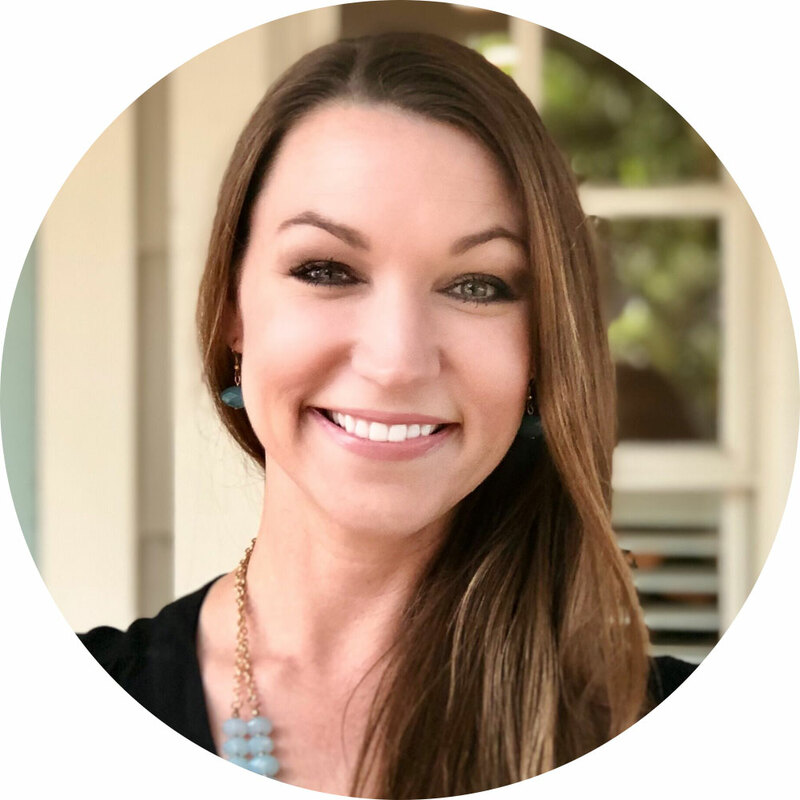 Charissa joined the Heather Scott Home & Design team in 2013 after receiving her Bachelor of Science degree from the University of Texas. A large portion of her undergraduate studies focused on textiles and retail management which built on her passion for the design industry. 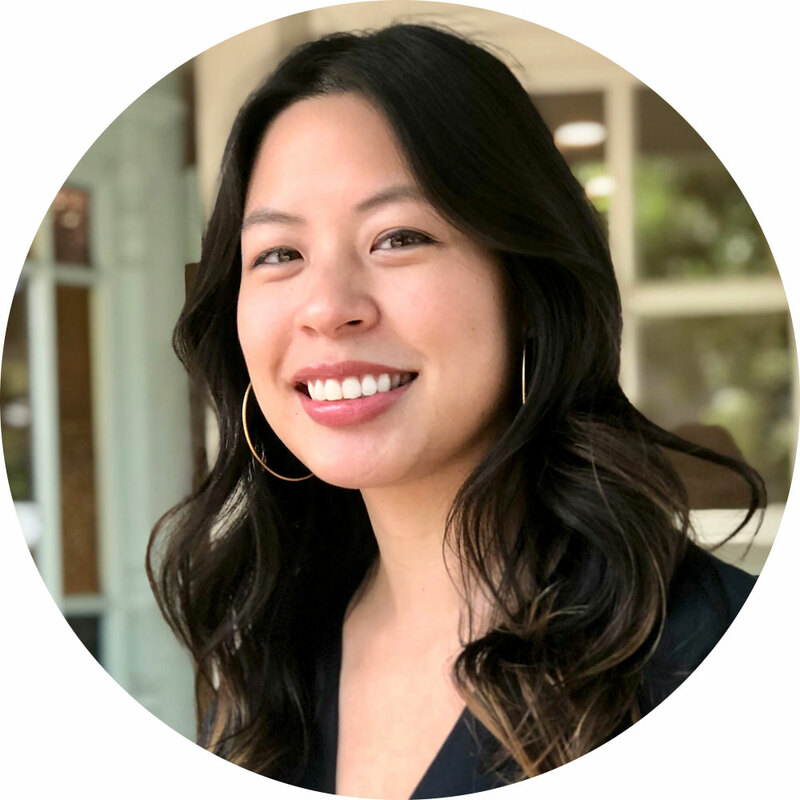 Her natural strengths and experience within our team has seen Charissa successfully manage everything from space-planning and merchandising the retail studio to directing her own interior design projects. Her natural aptitude over such a wide skill set has been displayed through dozens of completed Model Merchandising projects for multi-family model apartments, clubhouses and model homes from coast-to-coast. Proof of her award-winning capabilities was our teams’ receipt of the ASID ‘Design Excellence Best of Show: Commercial’ award for a new build apartment project at the Dominion in San Antonio. Charissa’s continuous interest within the industry led her to become a “Certified True Color Expert”™. This certification program provides industry honed insight into specifying interior and exterior color. This includes not only paint, but also other building materials such as countertops, tile and flooring. Charissa finds it critical to ensure the return on a client’s investment is interwoven into every project through organized, sophisticated yet functional spaces. She is creative yet business minded and is adept at working within a defined budget to develop a design scheme that delivers the project goals. 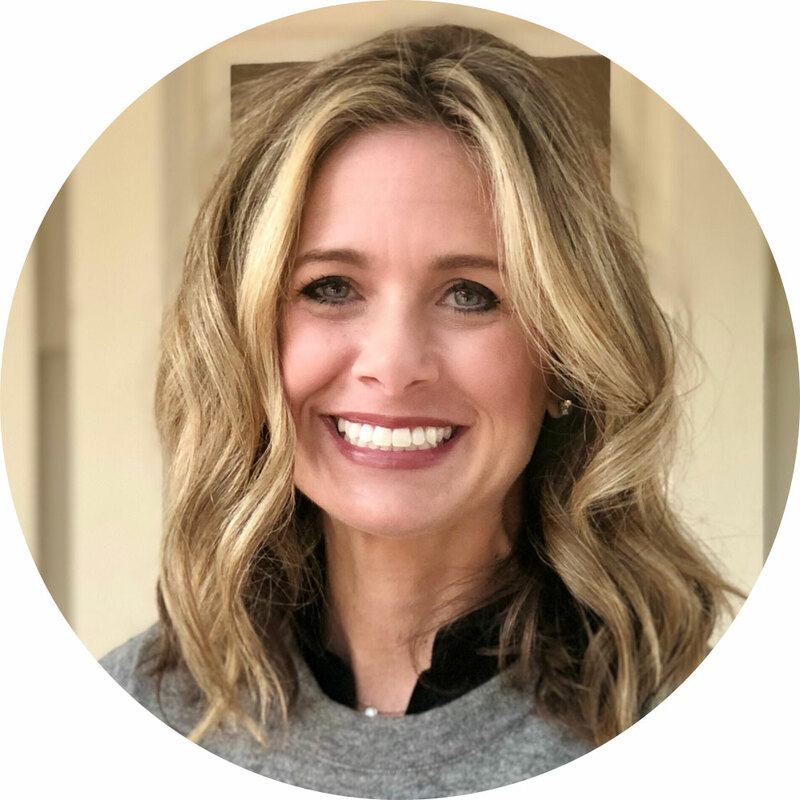 Kori joined Heather Scott Home & Design in 2018 after decades of design industry interest, education and international travel. Her formal education consists of undergraduate studies at Texas A&M combined with a year studying abroad at the University of the Nations in Switzerland. Kori’s experience encompasses more than a decade in retail management at a luxury culinary store and traveling extensively in Europe consuming the culture, art, architecture and landscapes of the regions. This blend of professional and personal experience has honed her appreciation of design in a global form. Her visual merchandising skills, ability to connect with people on a personal level and business skills in finance and budgeting fit perfectly with her design projects. Kori believes every project should reflect the soul of the people who live there, while also designing a space that reflects a refined visual style and elegance. 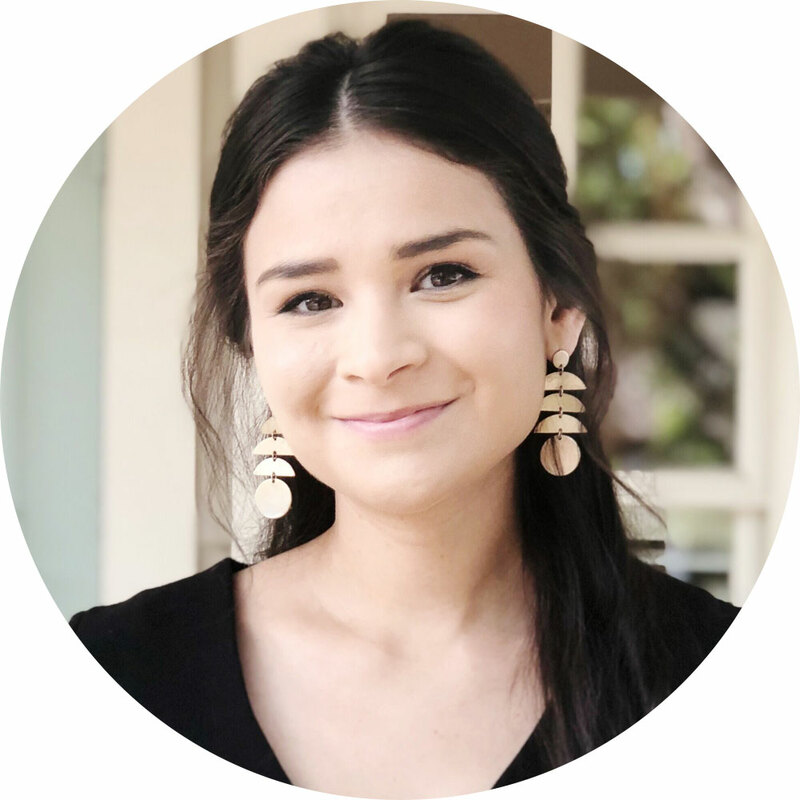 Eli (pronounced El-e) for short, joined the Heather Scott Home & Design team in 2013 after working in four unique professional fields and receiving a degree in Marketing at the University of Texas in Austin. Her vast professional experience prepared her for the role on our team; having held positions in social media, marketing, and retail customer service to name a few. Eli’s primary focus surrounds managing our award winning retail boutique, with her tangential focus on social media and marketing. Her knack for creative editorial writing positioned her as a lead contributor to our blogs, newsletters, client photo shoots and print advertisements. Her ability to keep our brand ‘front-and-center’ for our clients and vendors is one of the reasons our team enjoys its’ continued success. Eli’s professionalism and organized personality has led to her becoming a trusted resource and personal concierge for designers and clients seeking help finishing a project or finding the perfect piece for their home. Chosen by Austin Monthly readers as the city's "Best Interior Designer" and named to Austin HOME Magazine's list of "Who to call for interior design help," Heather Blue Harkovich is an award-winning residential designer whose signature style has been described as "Classic, Serene, and Chic." Since opening her firm more than 10 years ago, her business has been recognized as one of the "Top 10" Interior Design firms in the state of Texas. Her work has been featured on HGTV and TLC television programs and published in Luxe, Southern Home, Modern Luxury, Austin HOME, Big Sky Journal and HGTV magazines. Heather’s distinctive creative vision is shaped by her world-class education: she attended boarding school in Switzerland before returning to the US to study at Vanderbilt University, where she earned a Fine Arts degree (BA) and acquired a comprehensive knowledge of international art history. This foundation of cultural and educational experience, combined with her Masters of Business Administration (MBA) and her Interior Design certification, represents a dynamic marriage of creative vision to business acumen, which drives Heather to create rooms that are always as uniquely beautiful as they are functional and organized. Her time living abroad--both in Switzerland and in England--exposed Heather to elite fine art and interiors, and it instilled in her a sophisticated sensibility that clearly translates to her own design projects. But it is her understanding of the luxury market, cultivated through her 10-year career creating award-winning advertisements for Jaguar cars, that has allowed Heather to truly understand how to cater to any client’s most discriminating tastes. A combination of education and ‘real world’ experience prepared Scott for the role of owner and customer service subject matter expert for Heather Scott Home & Design. Scott’s unique experience and entrepreneurial spirit is what helps set this business apart from other firms in the industry. Scott earned his Bachelor of Science in Retail Management from Purdue University. Following his undergraduate studies, he spent 12 years working corporate then graduated with an International MBA from Warwick University while residing in England. 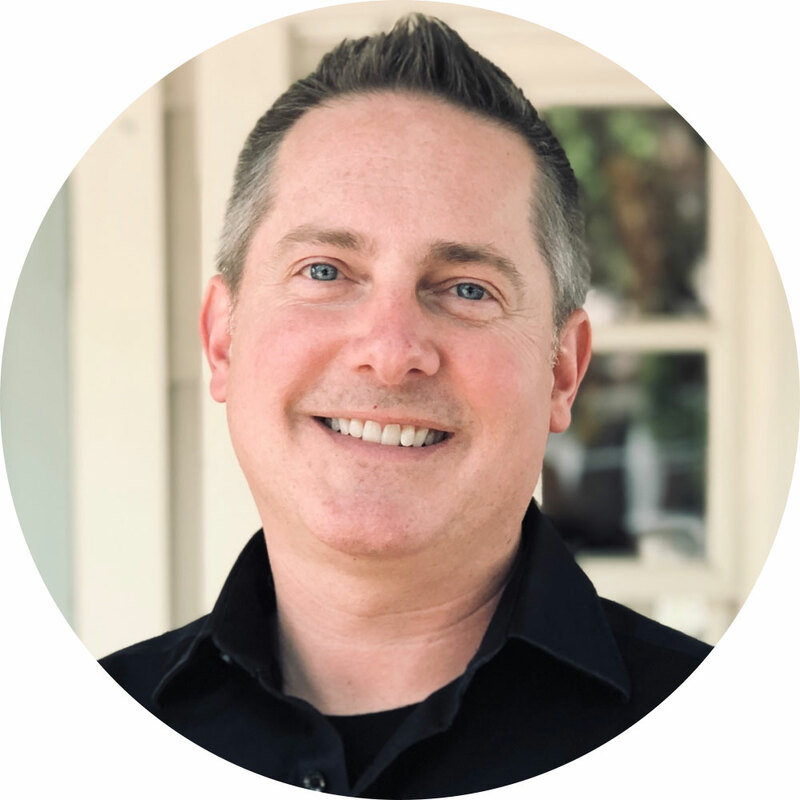 These degrees combined with 15 years of corporate experience, at The Ford Motor Company and JD Power and Associates, uniquely qualified Scott with the ‘business’ side of owning and operating a retail and service centric business. The realization of the perfect blend between Heather’s award-winning design capabilities and Scott’s business acumen and customer ‘first’ focus earned the firm’s recognition as winner of the ARTS award for Best Home Accents Store mid-west/south-west. Additionally, Heather Scott Home & Design was a Top 50 Retail Star and Scott was invited to join the “Retail Advisory Board”, a select industry group comprised of 11 distinguished home furnishings business owners.